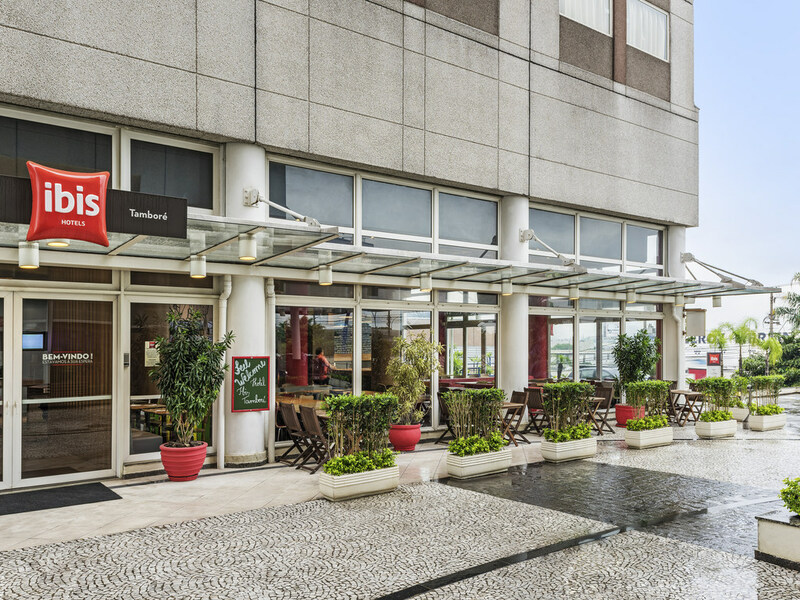 The ibis Tamboré is located on Kilometer 22 of the Castelo Branco highway, in the city of Barueri, next to the Tamboré shopping center and close to the neighborhood of Alphaville. We are 17.4 miles from Congonhas airport, 30.4 miles from Guarulhos interna tional airport and 1 hour 30 mins from Viracopos airport. Our hotel has 144 air-conditioned rooms, free WIFI, paying car park and 24-hour bar. Travelers with Azul airline have the use of a free Viracopos/Tamboré and Tamboré/Viracopos airport shuttle. A sampling of specialities from Brazil's northeast region.